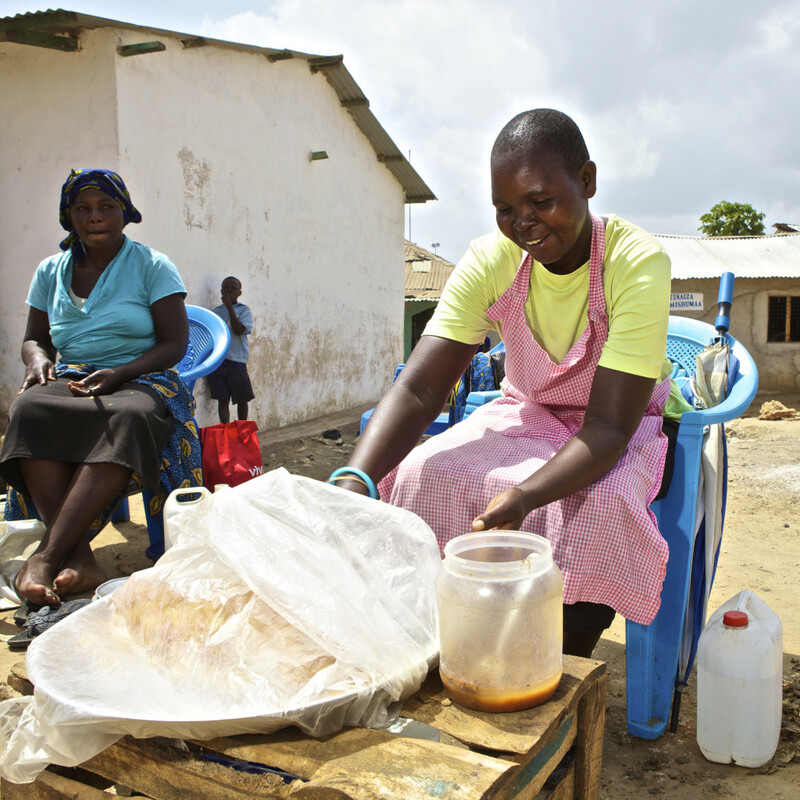 Are informal enterprises a drag on productivity in Kenya? 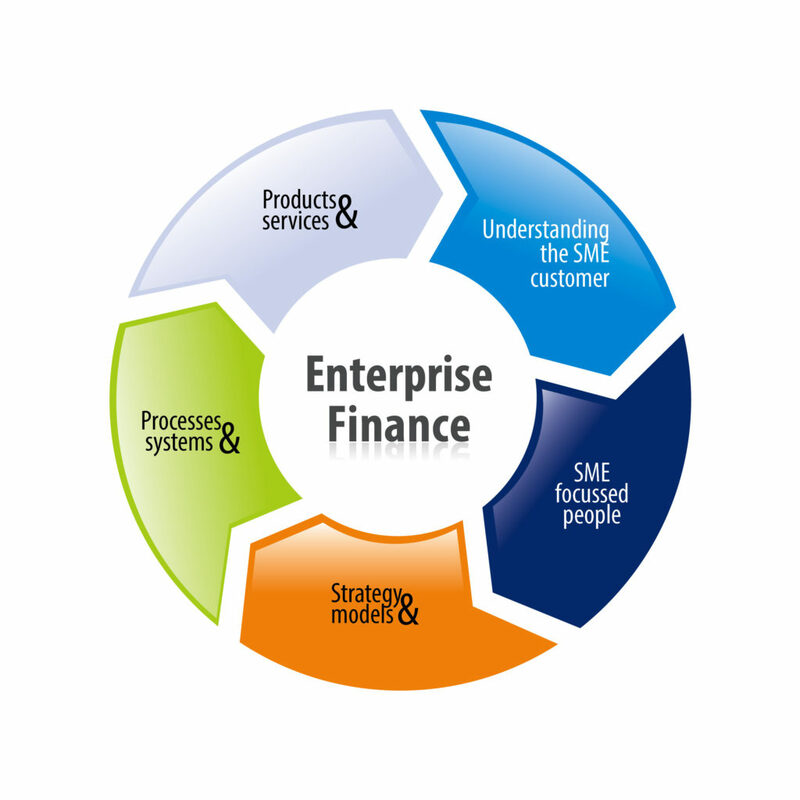 Mehnaz’s presentation discussed key findings on the role of economic informatlity in enterprise finance. 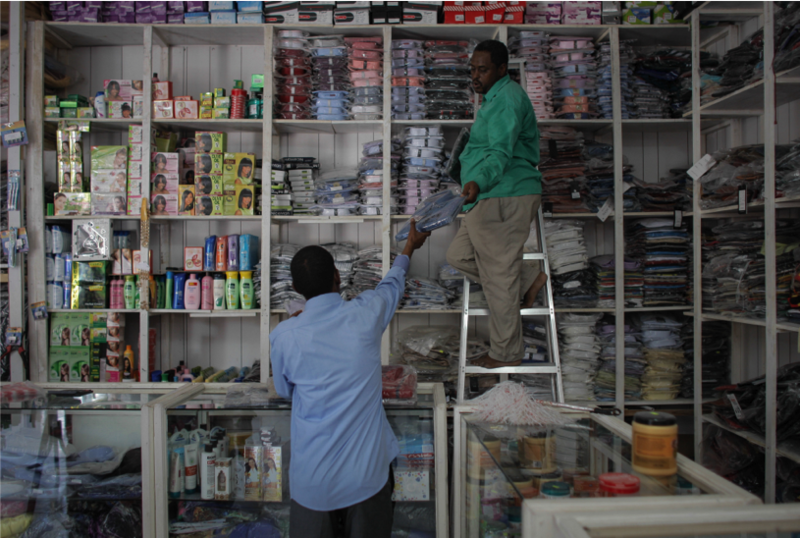 This presentation discusses key research findings on the unique needs of growth oriented SMEs. 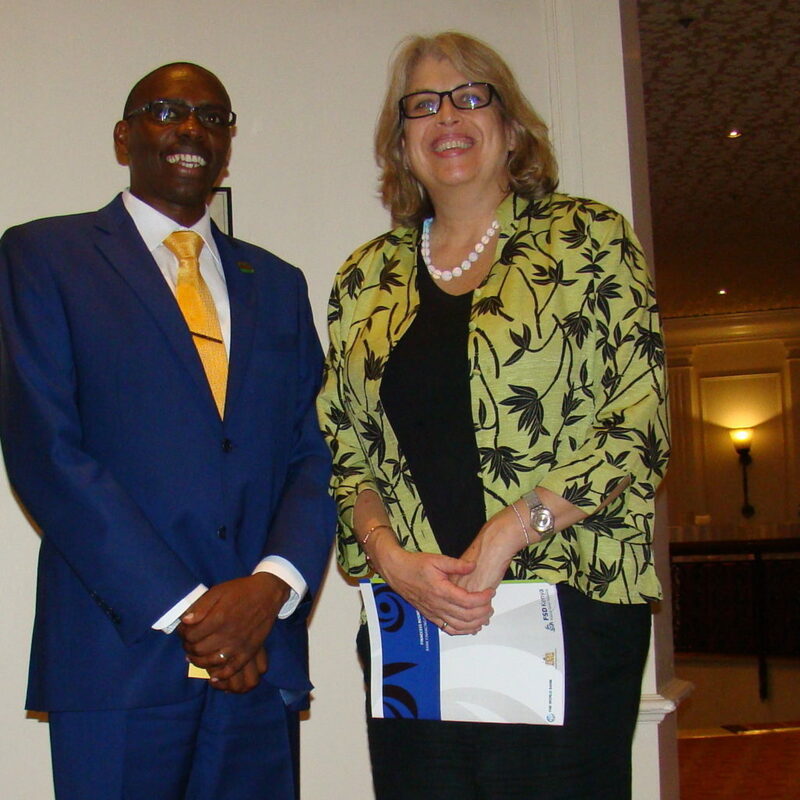 Dinah’s presentation was supported by case studies of Optiven and World Plastics – two SMEs that have experienced tremendous success in the Kenyan market. Edoardo’s presentation shared the data on SME finance in Kenya, discussed the key findings and made suggestions for the way forward. 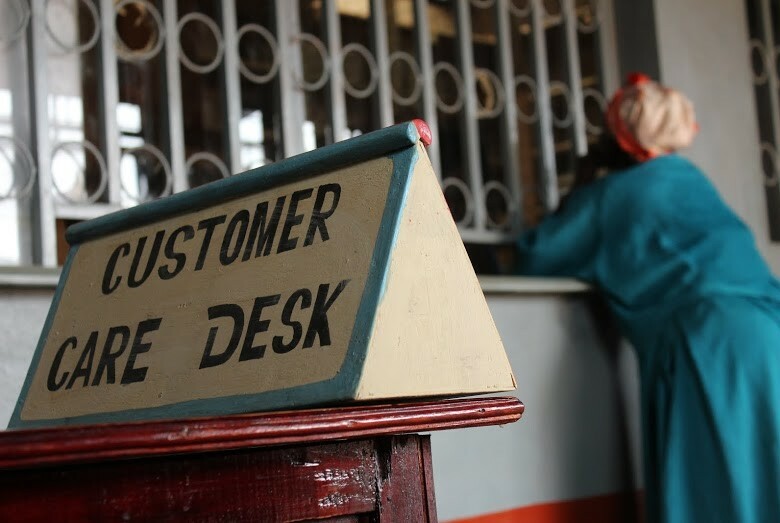 The focus group discussion tools contained in this report are drawn from the focus group studies conducted to enhance one ARP’s understanding of its SME client base, and to determine how clients perceived the bank as targeting services to smaller businesses. 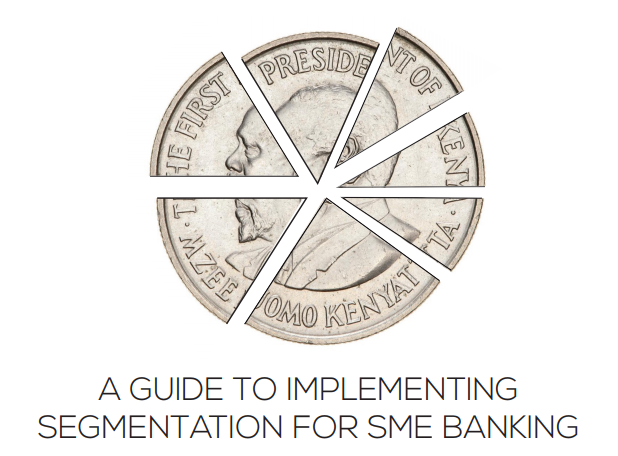 Segmentation breaks the SME market into smaller groupings so that like customers may be served with products, staff, and processes that meet their needs, and the bank can prioritise target SME markets. This Technical Note describes the different ways the SME market may be segmented and shows the steps for making segmentation choices. 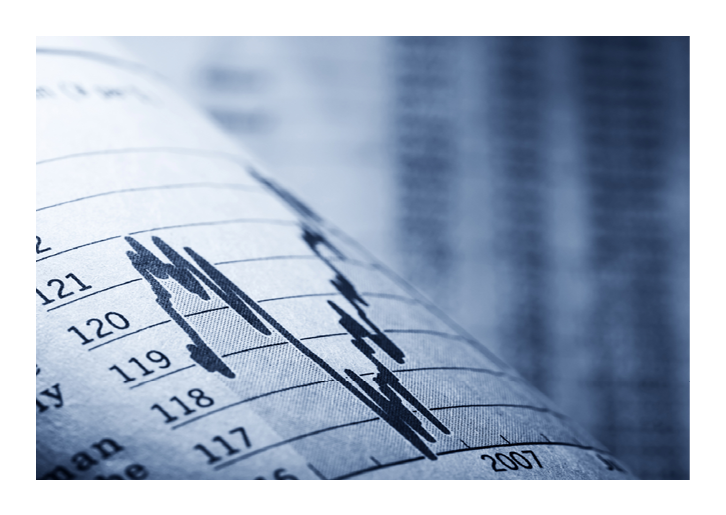 This guide provides detailed, step-by-step guidance on how banks with limited historical portfolio data can use simple analytical tools and methods to develop, test and improve their on credit scoring models. This technical note introduces banking SME codes of conduct that are designed to improve the relationship between financial institutions and SMEs. 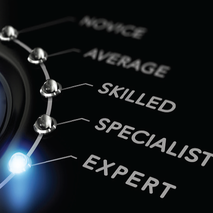 This technical note provides the 12 core competencies required to be an effective small business relationship manager, the skills, abilities and attributes related to each of these. This Technical Guide provides detailed information on implementing a segmentation strategy as a series of steps, and covers portfolio analysis and data mining, credit evaluation,staffing, segment product bundles, and delivery and marketing channels. The prerequisite documents, the implementation process, and the benefits of each step are described.